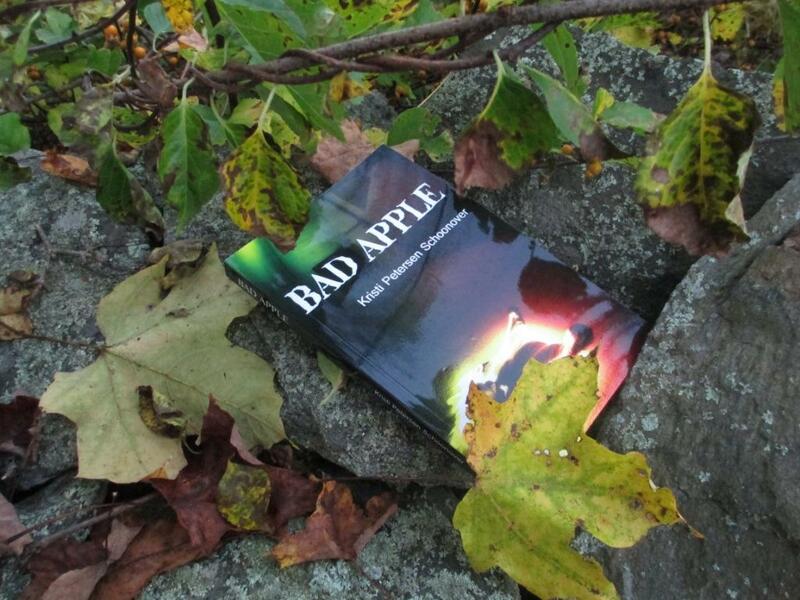 Posted on December 17, 2012, in Bad Apple, News and tagged Pushcart prize nominations, Vagabondage Press Books. Bookmark the permalink. 2 Comments. Thank you, Carla! I hope all is well in your world. I was thinking about you the other day and wondering how things were going.